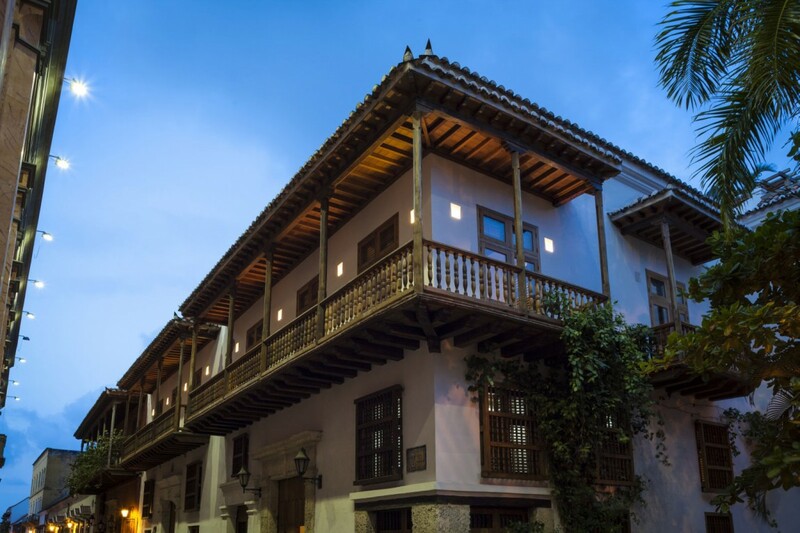 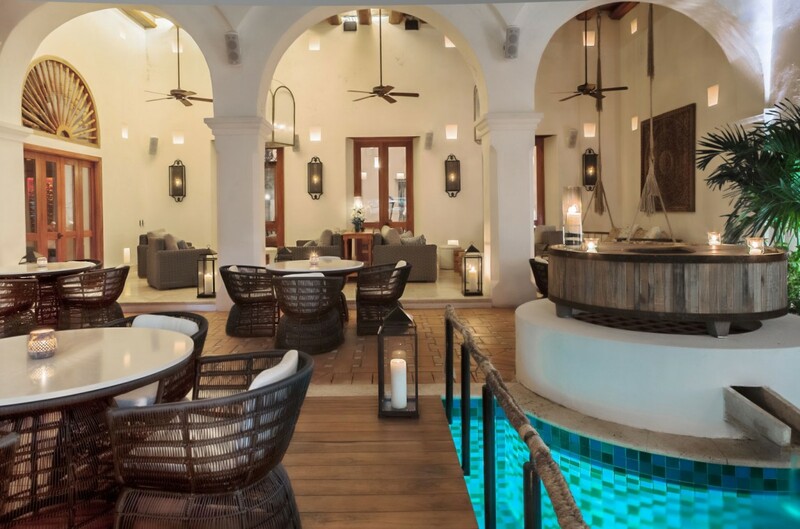 loveisspeed.......: Casa San Agustín is a hotel located in the UNESCO World Heritage town of Cartagena de Indias, in Colombia. 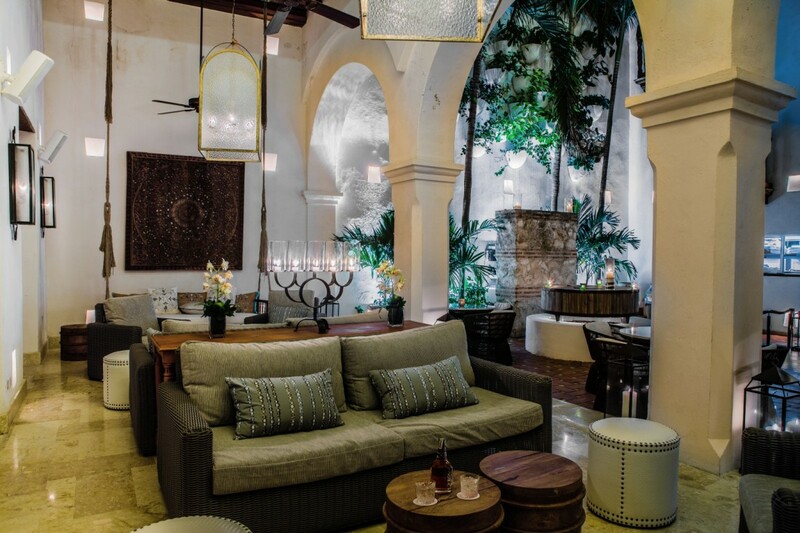 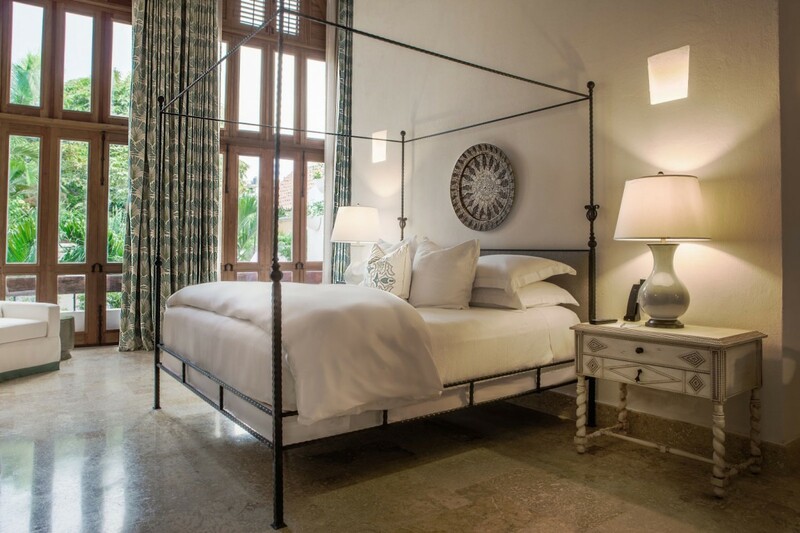 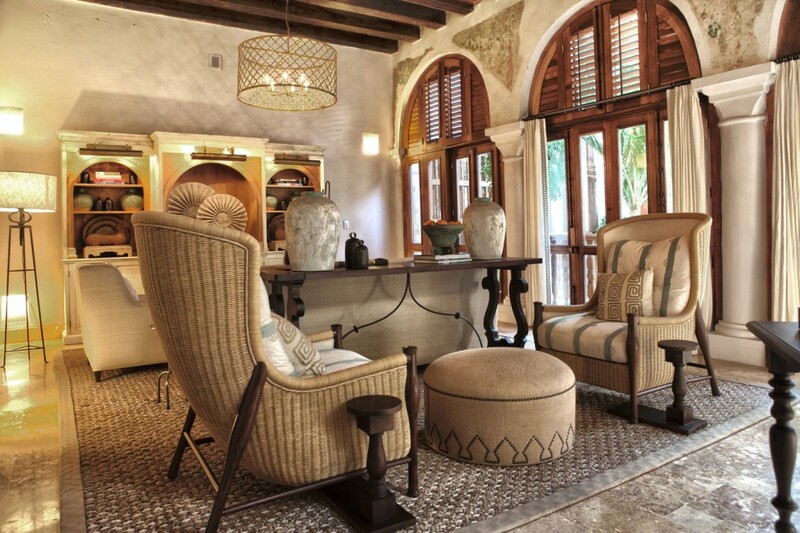 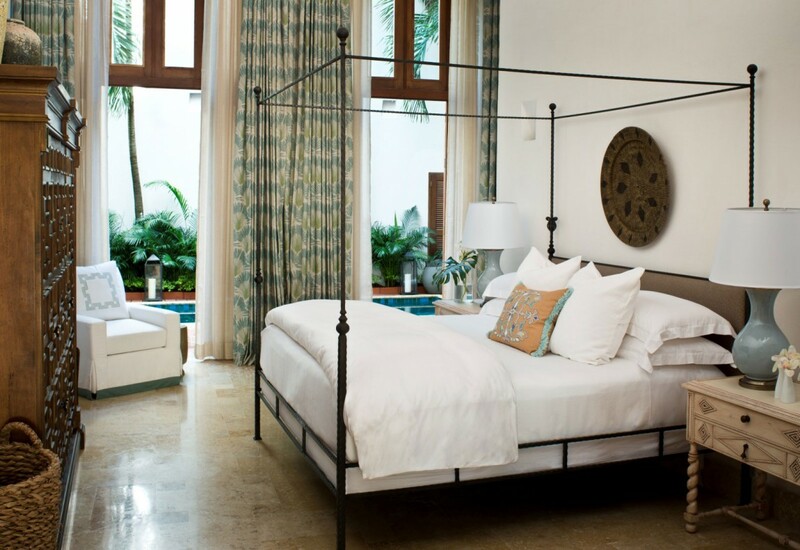 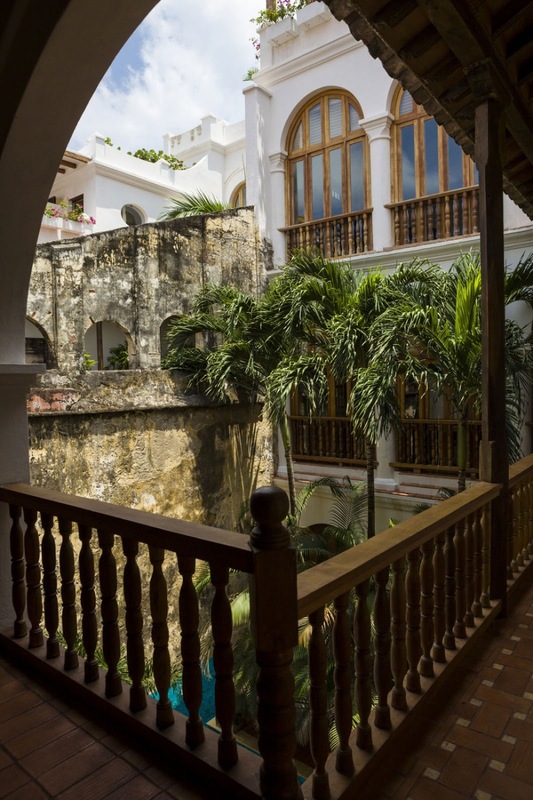 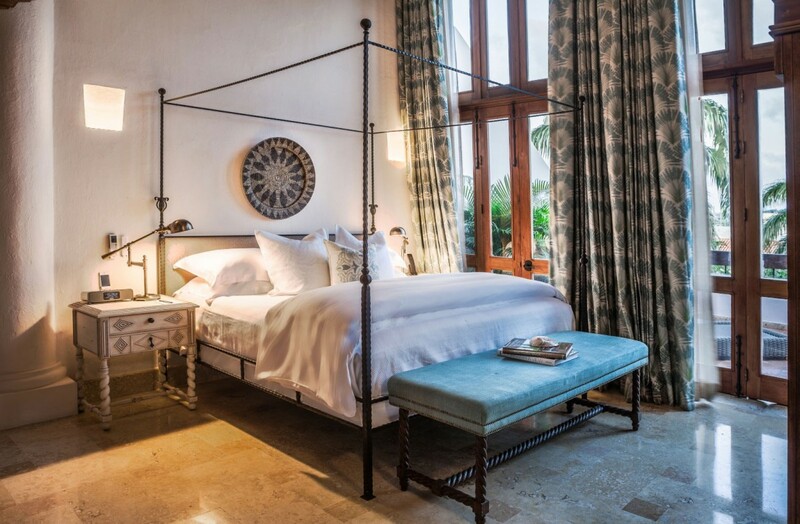 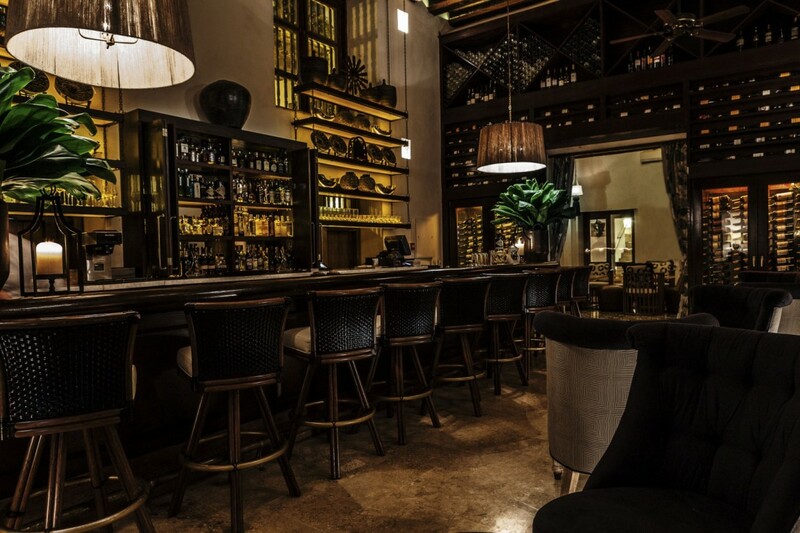 Its three buildings are constructed in the Colonial style, with white-washed walls and rich wood-beamed ceilings. 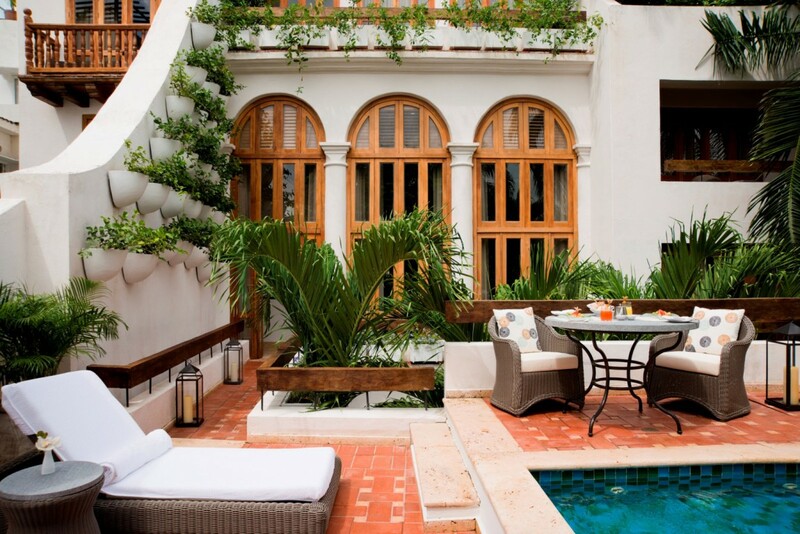 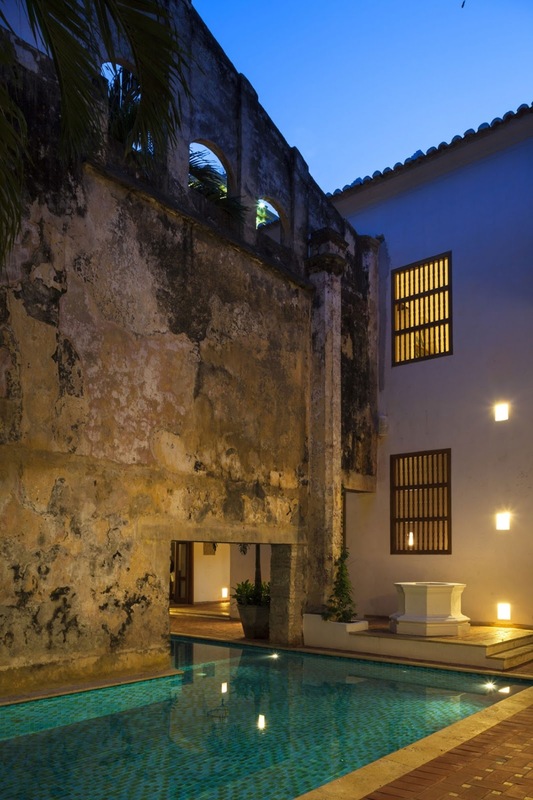 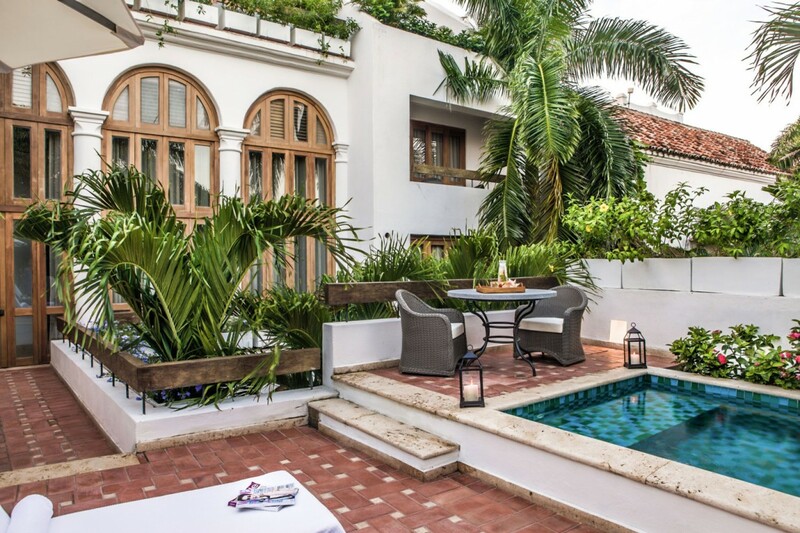 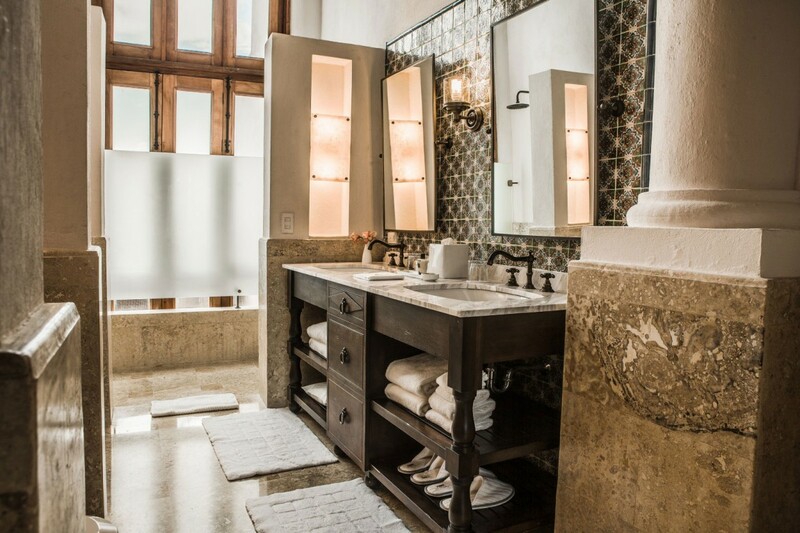 Casa San Agustín is a hotel located in the UNESCO World Heritage town of Cartagena de Indias, in Colombia. 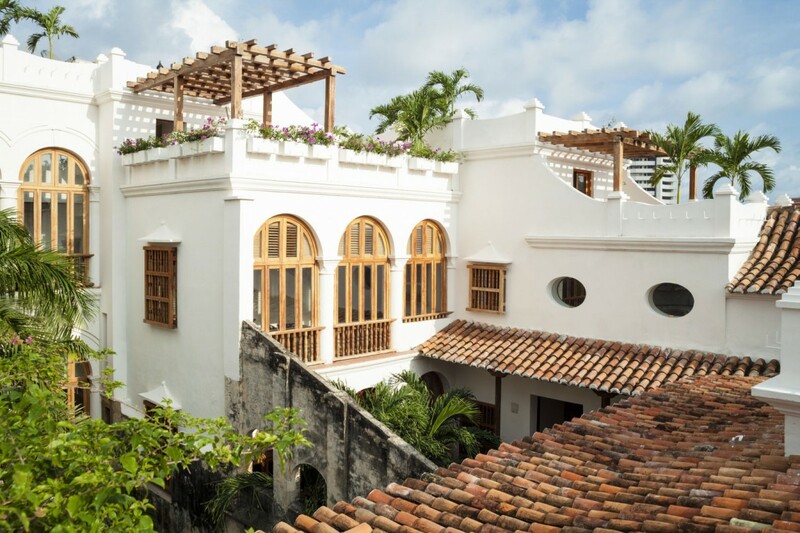 Its three buildings are constructed in the Colonial style, with white-washed walls and rich wood-beamed ceilings.